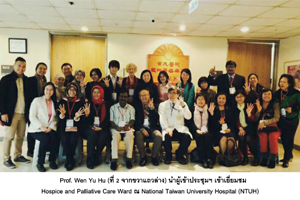 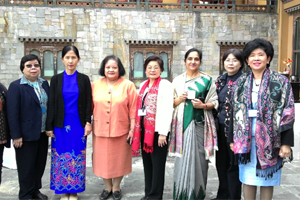 Director of Ramathibodi School of Nursing and staff of professors participated in International Conference at Taiwan. 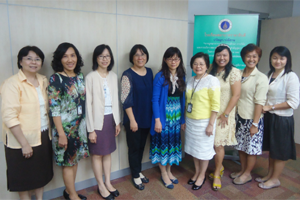 Welcome executives from School of Nursing, College of Medicine, National Taiwan University, Taiwan. 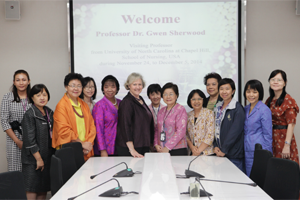 Welcome Professor Dr. Gwen Sherwood from University of North Carolina at Chapel Hill, School of Nursing, USA.